Welcome to our Members Club and Community Amateur Sports Club. 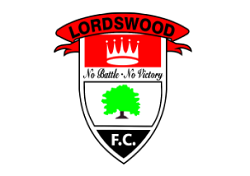 Lordswood Sports and Social Club is a Community Amateur Sports Club owned by the members. 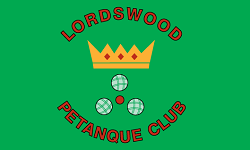 It was formed in the early 70’s with the amalgamation of Lordswood Cricket Club and Lordswood Football Club who purchased the land for the Clubhouse to be built in 1977 and since that date Lordswood Rugby Club and Petanque (boules) have joined. 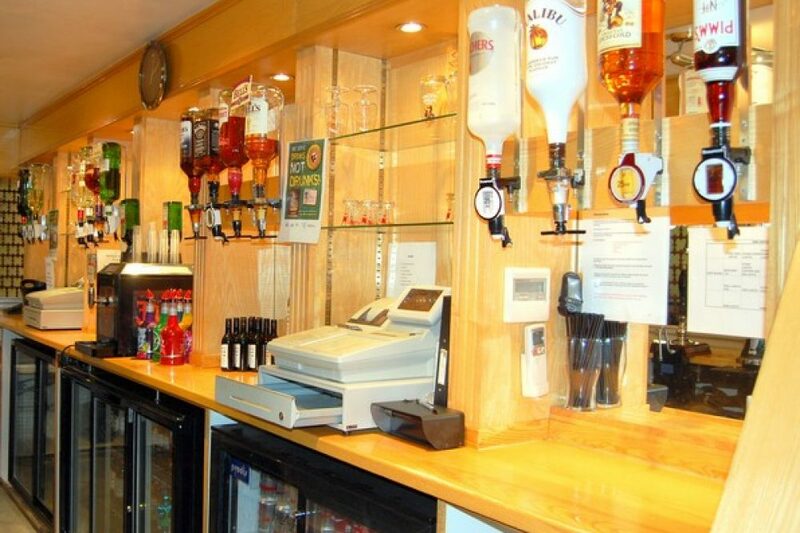 The clubhouse now comprises of two comfortable bars, a member’s bar and a large function room which is FREE to hire for members (conditions apply). We also have a small meeting/conference room which is available for members to hire. There is a lovely patio area overlooking the ground which consists of 2 Cricket pitches, 2 senior Football pitches, 1 Youth pitch, 2 Rugby pitches, over 20 Pistes for Petanque (boules) and a Children’s play area. There is also a Floodlit Astro-turf pitch. 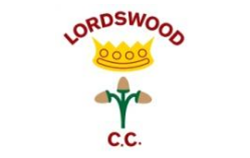 Cricket, Football and Rugby all have junior sections. 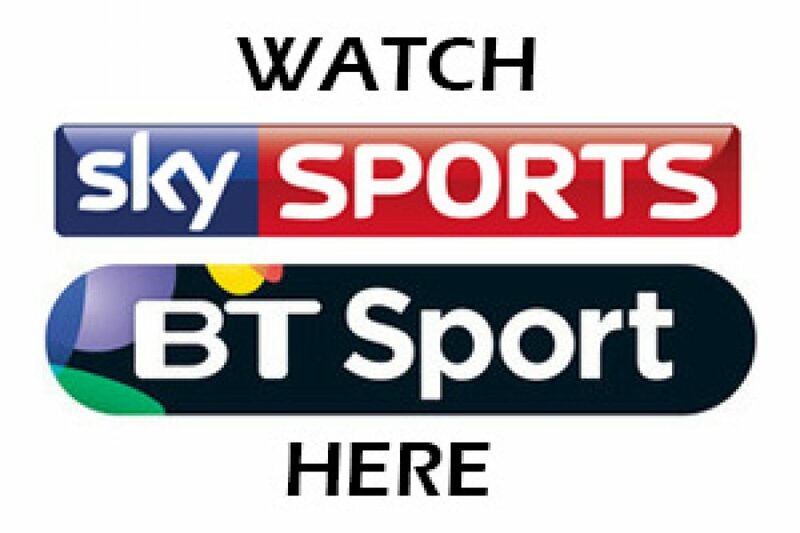 In the Clubhouse we have large screen televisions with SKY SPORTS and BT SPORTS on which all main sporting events are shown. We also have a Pool table and Dartboards. 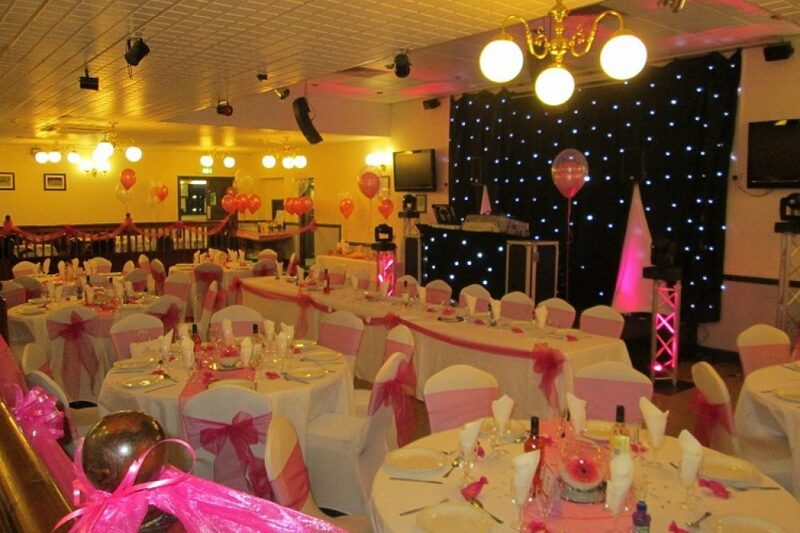 The club along with the sports sections, has a very lively social side. 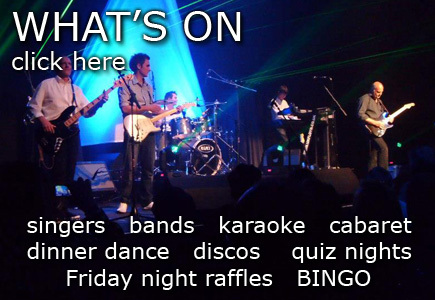 Friday Night is Bingo and Meat raffle which is held in the Top Bar. 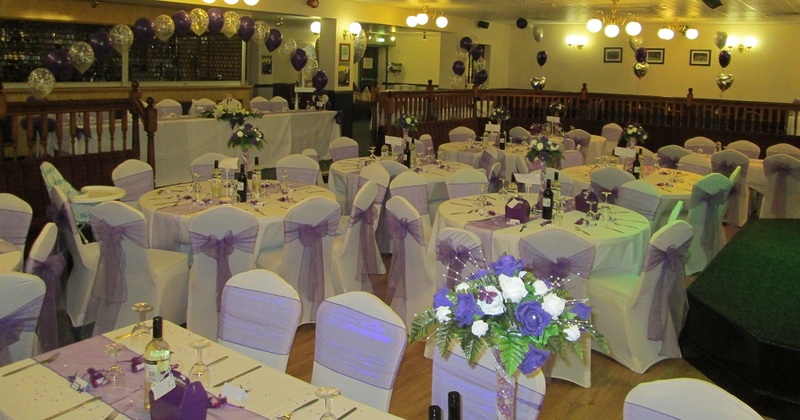 Senior Citizen Clubs held on Wednesday afternoons – bingo, tea and biscuits, trips out. 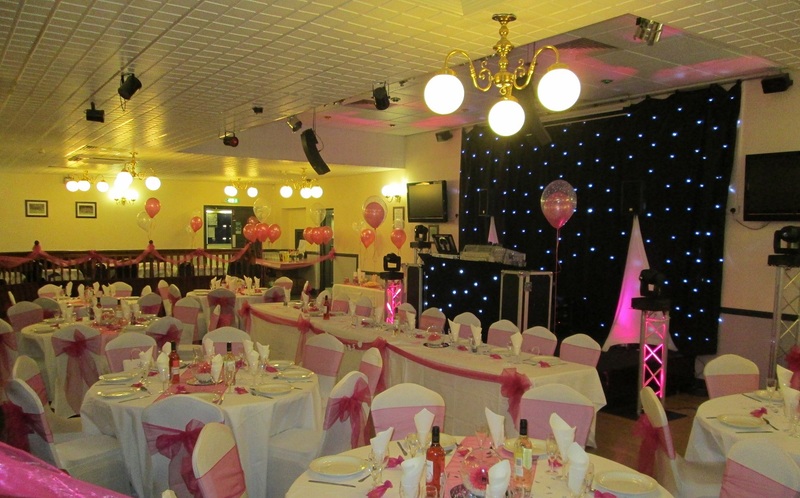 New Members Welcome, Hall & Function Room For Hire Call Today!